Bringing Someone Back from the Dead Should Not be Taken Lightly. If you had the power to bring someone dead back to life, would you? 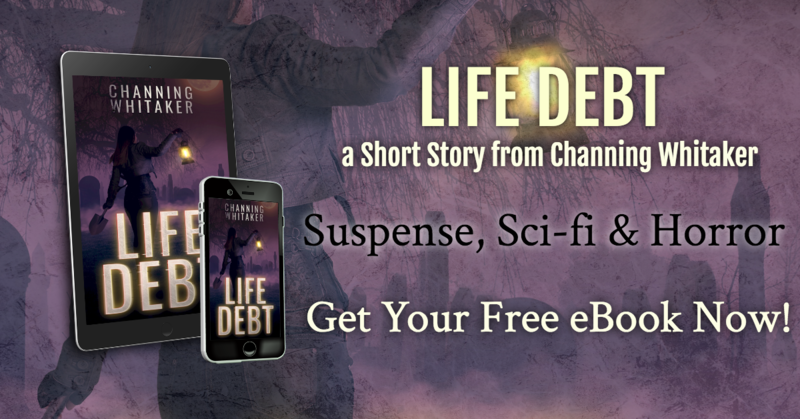 In Life Debt, a suspenseful, horror and science-fiction short story, Dr. Olivia Veil attempts to do just that. As an accomplished research physician, Olivia faced many challenges, but none as substantial or as personal as Milo’s impending death. Once his fate was clear, Olivia dedicated herself to finding, testing, and refining fringe theories of human resurrection. 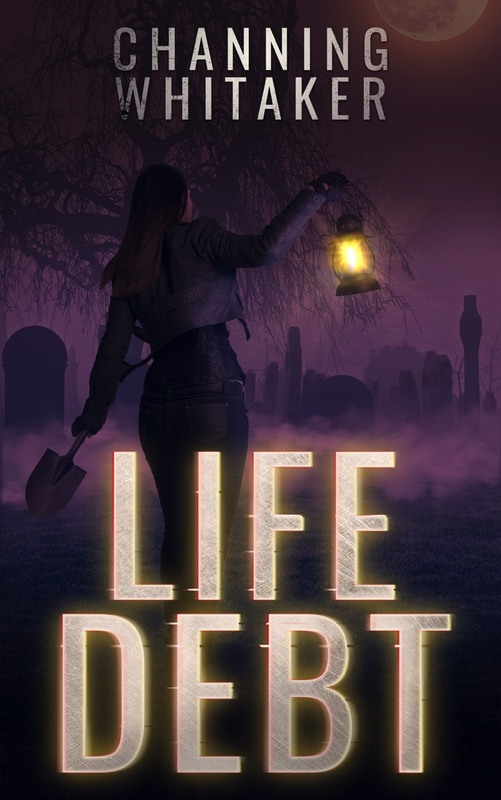 Get the LIFE DEBT eBook, Free for Subscribers. Available in ePub, Mobi, and PDF formats. Complete the field below to subscribe to my author newsletter and look for a confirmation email as well as the download message link in your inbox. Look for the confirmation and the download link to your free eBook in your inbox within a few moments. Click the button above to get your free copy. When you join, you’ll not only get my short story, which is currently available exclusively to subscribers, but you’ll get occasional updates with news on my new projects, special book deals, contests, and live appearances. Don’t worry, I try to keep emails to two or three a month, and you can unsubscribe at any time.